The Inner Beauty collection for Men Up North. The skull is an inevitable classic, I have taken it to the contemporay and minimalistic edge. It´s smooth and stripped of nasty teeth and ruby eyes. Wear it and you will add that little dapper details that elevates your apperance and make you stand out as a true decision maker. Made of sterling silver it will not only last a life time and more, it will also enhance your quality of life and protect you against vampires and zombies. Coffee thermos and series of bowls, tea strainers etc. I got the opportunity to put geometry on the table for Danish design and tableware brand Rosendahl Design Group. Drawing inspiration from the platonic solids, and working with angles meeting curves, making the practical beautiful as well as useful. Poetry, Danish “hygge” and the ability to visualize a well known figure with the fewest possible curves. This was my aim for the Tumbler collection for The Danish design brand Spring Copenhagen. The Tumblers are all made from birch wood and walnut using a combination of modern CNC equipment and good old craftsmanship. Inside the tumblers body is placed a piece of metal. The metal inside gives the figures a unique ability to tumble back and forth in a lively and cute way. I was asked to create a collection that truly reflected the heart and soul of the silversmithy. The craftsmanship should be clearly visible and what is a more visible sign of the craftsperson than the hammermarks. As so I designed a pure Sterling Silver collection with a hammered surface – the hallmark of the silversmith. Furthermore I pulled out the Georg Jensen pearl logo and applied only the pearl patterns to select pieces. 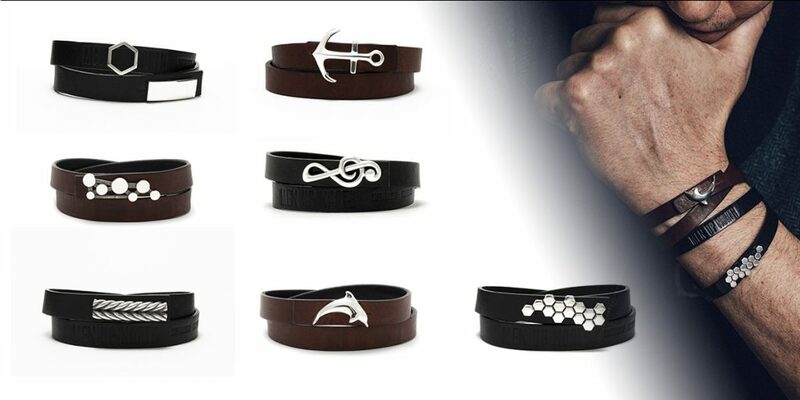 The collection consists of rings, dog tags, tie bars, money clip, cufflinks and even a belt buckle. I have been designing these fun, charming and enchanting gold and silver beads for many years and new designs are regularly released. They might be small to look at but the energy and thoughts put into these beads are non the less considerable. They usually have several layers of meaning and there is a story to every bead as well as every story has a bead. When I got the chance to make a contribution to the classic and immensely successful tableware collection “Grand Cru” my aim was to add value to the existing products and to design something that was not already in the collection. I introduced the idea of “funktional lids” to the storage jars, starting with a citrus squeezer and a grater. I also introduced a new way of doing a coffee press. Powered by nature and by inspiration from the five “Platonic solids” made from 925 silver, gold and hardwood. An akrylic pendant with a sparkling and vibrant radiant color. Shaped as a dodecahedron, lasercut in one piece and completely irresistible. Originally Danish design brand nevvvorks had the rights but due to shortage of the special acrylic used, the pendant is at the moment out of production. A masculine durable and easy to use bracelet concept. The leather is two-sided with a black and a brown side and the sterling silver locks are interchangeable. This way you are sure to find a lock that suits your personal preferences. All things classical and masculine, designed in the spirit and traditions of Georg Jensen. Made from sterling silver with stones like lapiz lazuli, black agat and hematite. Several different bead designs for the jewellery brand Munio. Everytime someone buys a bead Munio will plant a tree. Diving into the Art Deco style of the 1920’s I created a complete collection of several rings, tie bars, a pendant, and a lot of cufflinks. Sterling silver and enamel, black agate, hematite and pyrite. It’s a bed – an eksperimental project that have lived a life of it’s own. A sterling silver collection drawing inspiration from artists like Malevich, Lichtenstein & Da Vinci. 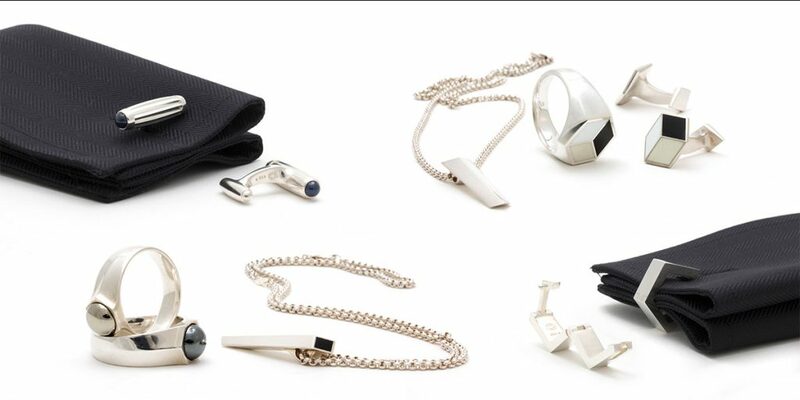 Understated luxury for the modern gentleman – cufflinks, rings and pendants some even with black diamonds. Recess light fixture in brushed aluminium or powdercoated finish – made together with Arkilux lighting for a project. LED powered light stones made in injection molded PC and shaped as various pavement stones.